Would you like to rent a holiday home in Twente? At Holiday Park De Lindenberg, you can! 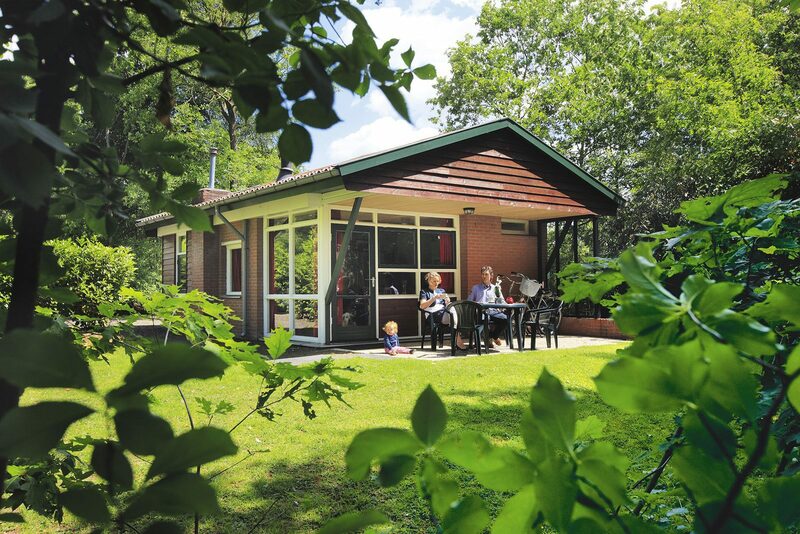 The holiday park is located in the village of Holten, and offers over 60 bungalows for one to eight persons. Stay at a comfortable holiday home in Twente for a nice price! In addition, you can benefit from great discount campaigns and packages year round. 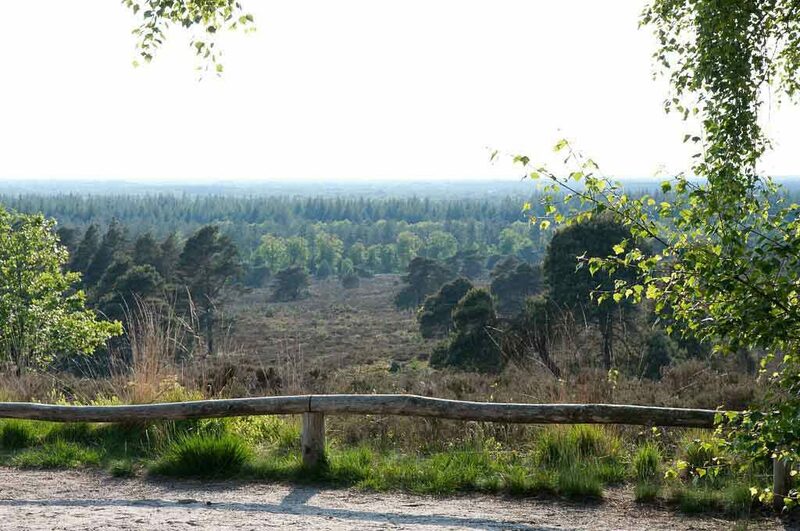 Around the holiday home in Twente at De Lindenberg, you'll find some magnificent nature areas. The reason is that the holiday park is located south of the Holterberg. The Holterberg is part of the Sallandse Heuvelrug. This means that these holiday homes in Twente have plenty to offer for nature enthusiasts. In addition, the Holterberg features various hiking and cycling routes. Have you decided you would like to rent a holiday home in Twente? If so, holiday park De Lindenberg is the ideal spot for you! Would you like to stay at a holiday home in Twente during your vacation? Holiday Park De Lindenberg offers holiday homes of various kinds. Are you looking for a four-person holiday home in Twente? If so, our holiday park has what you need as well! The holiday park offers various kinds of holiday home for this number of guests. You'll be able to choose from Type A, B, D, DL or F. All of them are suitable for up to four persons. Will you be going on vacation in Twente with a larger group? We also have a six-person holiday home available, as well as a holiday home for eight persons. 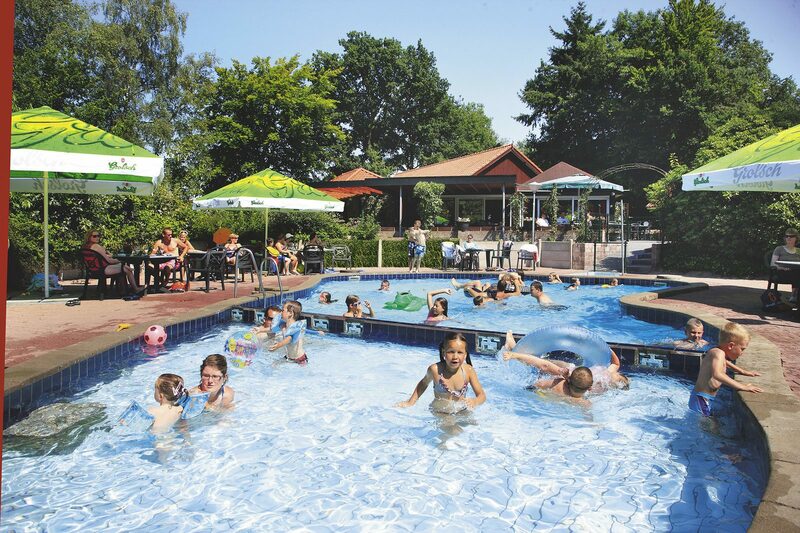 As you can see, holiday park De Lindenberg offers a suitable holiday home in Twente for every group! Bungalow park De Lindenberg offers extensive facilities in the holiday park. 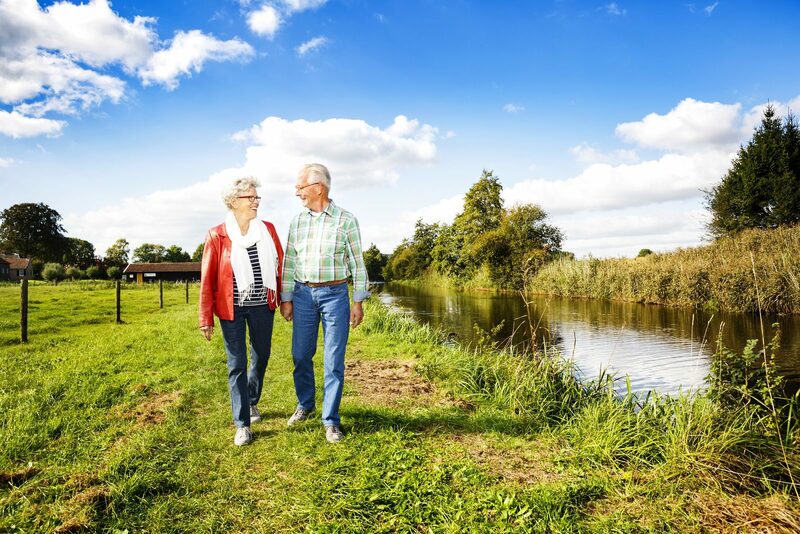 There are lots of things to do and experience, both for people over 50 and for young families. 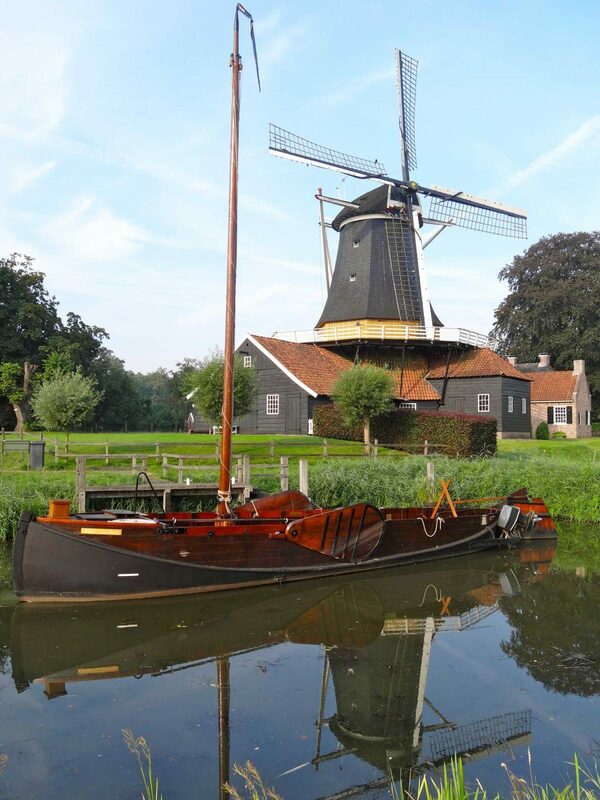 The holiday homes are located in Twente, bordering Salland and the Achterhoek. This area in Twente is also known as the three-region point. It offers plenty of options! 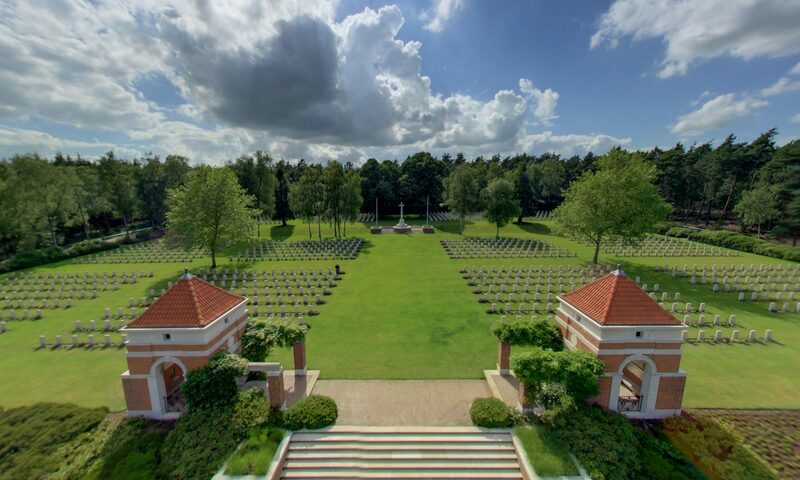 The beautiful village of Holten is situated at 1,5 kilometers from the holiday park, and, thanks to factors like the holiday homes' central location, it makes for a perfect starting point for hiking and cycling trips. 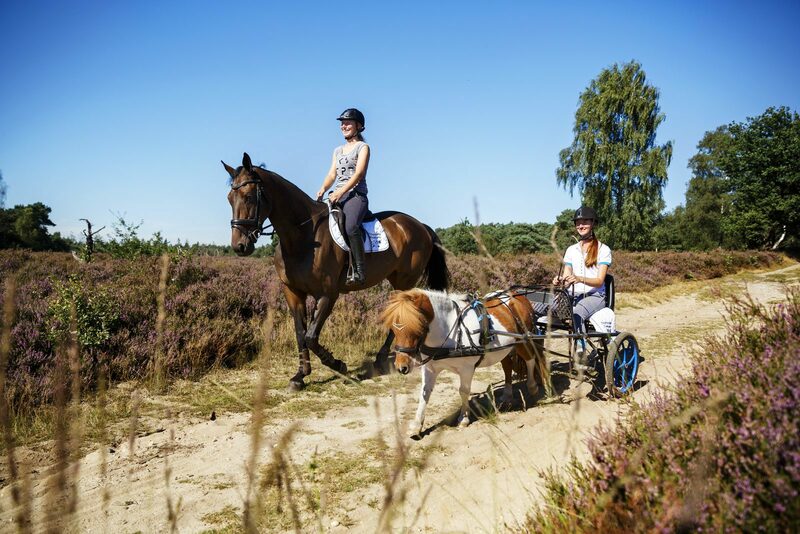 Are you in the mood for a little more action during your vacation in Twente? At just 15 minutes by car from the holiday park, you'll find subtropical swimming paradise De Scheg, the most beautiful indoor swimming pool in Overijssel. In case swimming is not really for you, you'll have plenty of other options for an active vacation in Twente! For instance, consider Hellendoorn Adventure Park. This entertainment park is one of the most popular ones in The Netherlands. Explore the magnificent area around this holiday home in Twente!